In Kentucky, U.S. Congressman James Comer makes a stop at Henderson County High School. 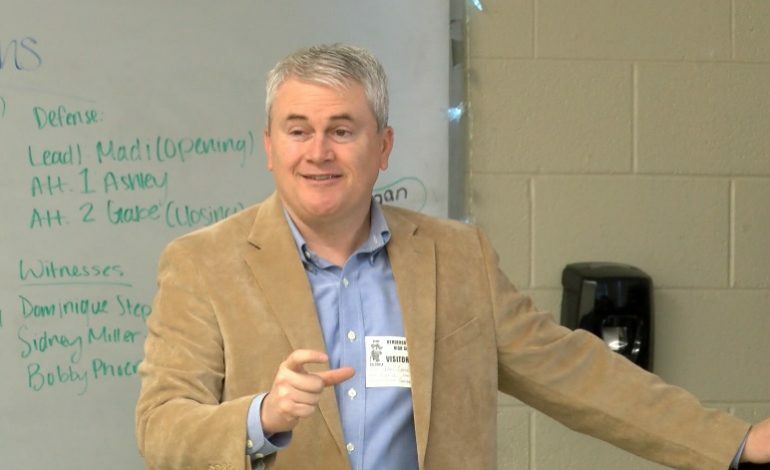 Comer met with students in government classes and touched on a variety of topics from student loan debt to voting. With the 2020 presidential election just over a year away Comer encouraged students to get involved now and know who’s running and what they stand for. Congress is on recess this week, so Comer has been using the time of making rounds across the Bluegrass meeting with voters.